Novomatic has been around a lot longer than many players think that they have. They first appeared back in the 1980s, as an Austrian developer of casino games and slot cabinets. It was only in 2007 that Novomatic first started to port their land-based games to the iGaming sector. Transforming their offline collection into online slots was a slow process, though, so they acquired Greentube to help produce new content for their brand. Today, Novomatic owns a number of other smaller providers, all of which have helped them work their way up the casino software ladder. A few table games have followed, but Novomatic hasn’t really had any success with those games. 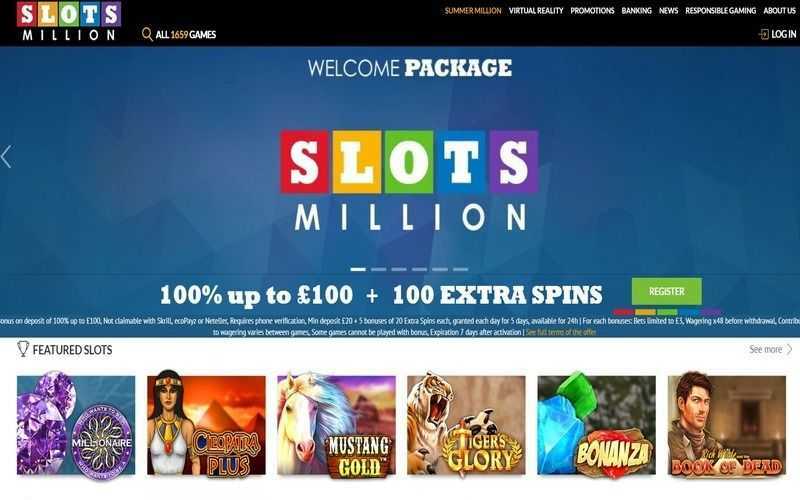 Online slots continue to be their most profitable venture, and many top casinos regularly dish out their software to players. Novomatic slots are developed in HTML5, and they are mobile-friendly. These games are also compatible with many different devices, such as smartphones, tablets and computers. 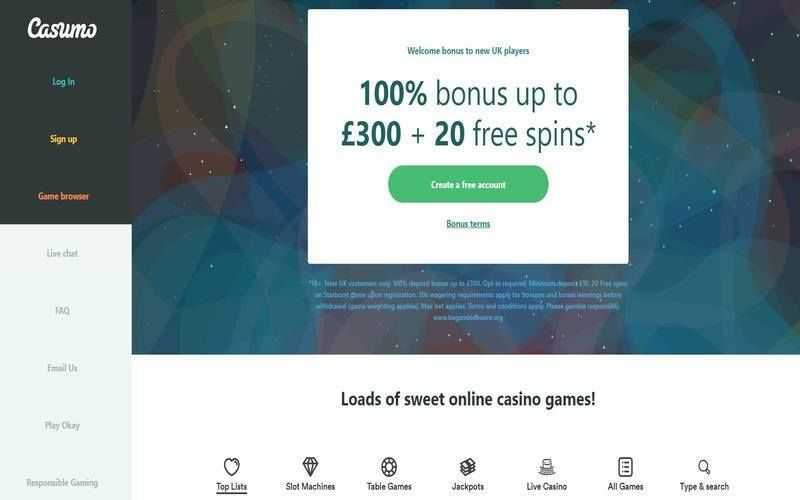 The games they create are renowned for their RNG (random number generator) software, with their slots regularly audited and tested to ensure that they maintain that high standard of fair play. It is worth pointing out that while Novomatic has developed some top titles, not every one of their slots is a cracker. 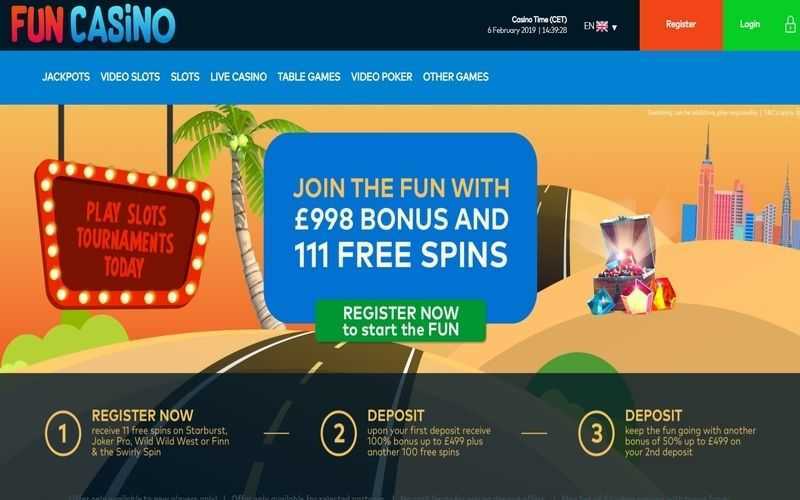 More than a few of them are nothing more than glorified fruit machines in video slot format, with the same recycled and tired features spread throughout, albeit with a slightly different theme. Skipping straight over the slots with “hot” in the title – most of which are those aforementioned fruit machines – is a good idea. Those games come from Novomatic’s land-based selection and are quite poor. 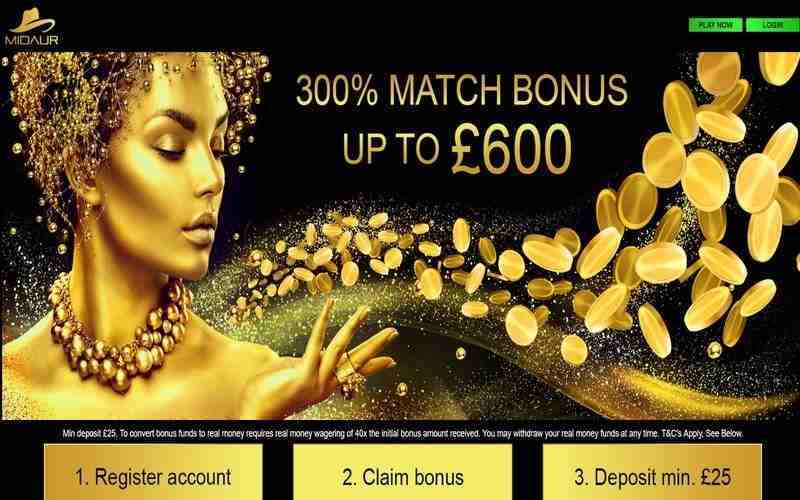 However, their recent slots (developed specifically for online casinos) are well worth a look. 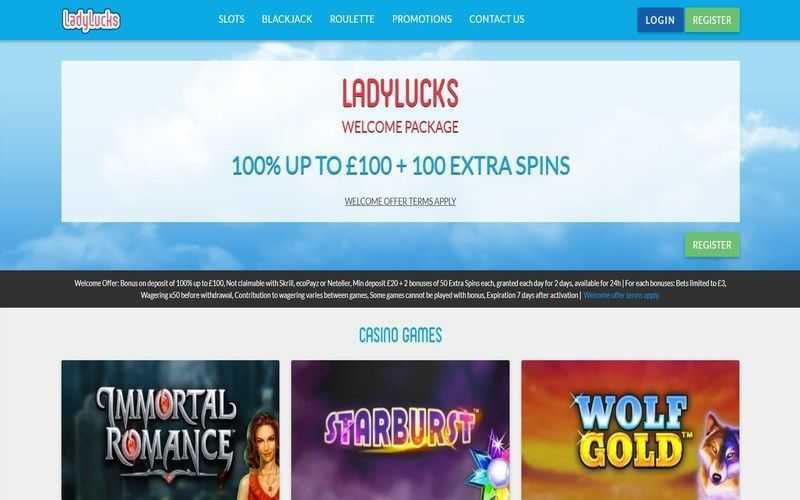 Top Novomatic slots which are worthy of a glance include Lucky Lady’s Charm, Arctic Race, Wild Country, Showgirls, Roaring Forties, Plenty on Twenty, and Rainbow Reels. You really can have a mixed bag of an experience playing Novomatic slots. It certainly does depend on which games you play. Novomatic casinos tend to carry a more than generous handful of them, so provided you avoid the fruit machines (most of them, anyway) and head for the themed slots, you should find something fun to play.